Slow Motion Photo Booth: What is it? April 6, 2019 / Kaila Weston / Comments Off on Slow Motion Photo Booth: What is it? 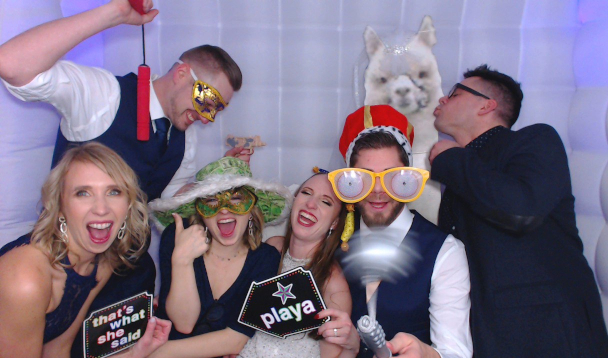 Picture Perfect Photobooth Rentals, LLC is a dedicated team who strives to provide top of the line photo booths. Plus, we wouldn’t be an industry leader if we didn’t keep up with the trends of the market. This is why we’re so excited to offer our new slow motion photo booth services! Our high speed HD video camera captures the action in the booth for playback at 10x slow motion. Its a delightfully engaging alternative to the standard photo booth! This booth is the perfect way to add a fun, energetic activity to any event. Weddings, rehearsal dinners, Mitzvahs, corporate parties, marketing events, and brand activation are some of the types of events we’ve serviced. Imagine the Slow-mo fun to be had! We’ll bring a variety of slow motion friendly props for you and your guests to enjoy in the booth. A veteran booth assistant will offer tips for making each session a slow motion masterpiece as well! If your event has a specific theme, we can provide custom props to bring it to life in the booth. Our crew has years of experience capturing boutique weddings and serving some of the region’s top brands. So, when you book our Slow Motion Photo Booth, our seasoned camera operators bring that expertise to the party. Then, our team of award winning editors takes over when the booth closes to create a fun and engaging recap video. Every event has a budget, there’s no getting around that fact. However, investing your limited resources into a slow motion photo booth will be the best decision you make. 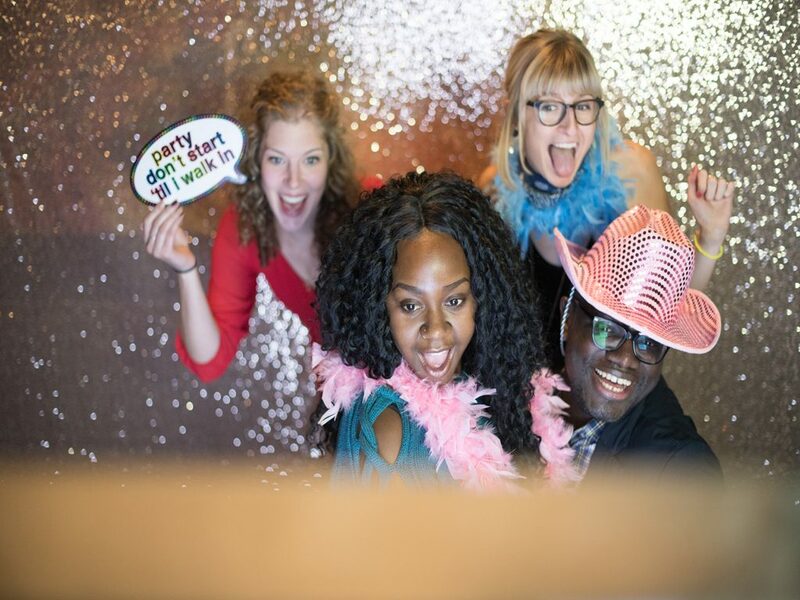 Having a photo booth at your event offers an amazing source of entertainment for your guests. Anyone attending your event will appreciate the opportunity to leave their table and interact with one another while they take some photos. Also, one way to make the slow motion photo booth even more entertaining is by offering costume items and props for your guests to use. If you’re planning an event and you’re interested in renting a slow motion photo booth for the event, don’t hesitate to reach out to us. We can’t wait to help you celebrate your big day!